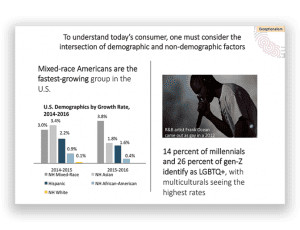 The attached excerpt includes 15 pages of content on the Hispanic demographic In total, members have exclusive access to over 600 pages of Essentials content covering the Hispanic, African-American, Asian, Gen Z and Millennial segments. Register now for the Essentials of Multicultural Marketing on March 27, the Essentials of Gen Z and Millennial Marketing on May 1, and The Big Shift on May 15, our annual update of consumer spend and forecasts. 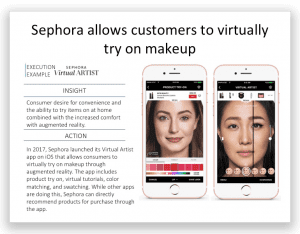 No marketer can be successful in the United States now without an understanding of the cultural transformation of the American consumer currently underway. Between 2012 and 2017, the US multicultural population drove 99% of the country’s growth (11.7 million people). 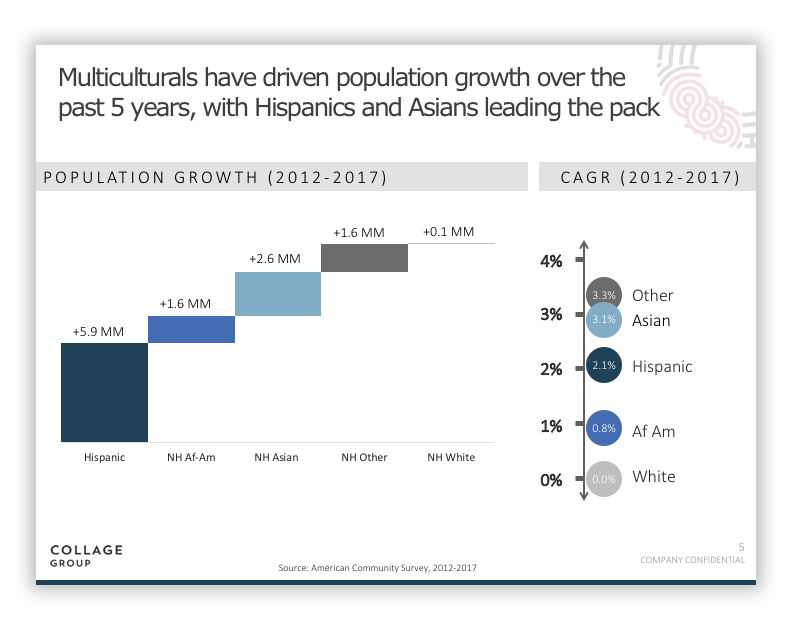 And these populations—Hispanics, African Americans, and Asian Americans—are younger and expected to continue growing at faster rates than the non-Hispanic White population for the foreseeable future. Understanding how to navigate this cultural transformation is challenging, even for the most seasoned and culturally aware brands. That’s where we come in with our mission to help members unleash the power of culture to drive brand growth. We do this in two ways: first, providing foundational syndicated insights into different demographics; and second, supporting the application of these insights to specific member needs through solutions engagements, such as quick quant opportunity sizing and scoping, size of prize, customer zoom-ins, or empathy-building immersions. Regardless, we always start with culture. Culture is commonly defined as the shared customs, beliefs, and norms of a group. 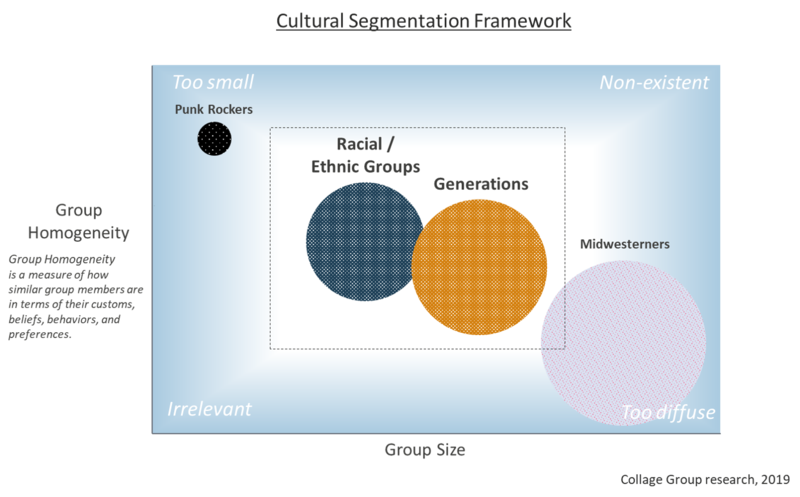 While many different cultures exist in the United States—from sub-cultures like punk and emo to regional cultures such as Midwest or Southern—racial and ethnic groups as well as generations stand out as particularly important cultural groups for marketers. 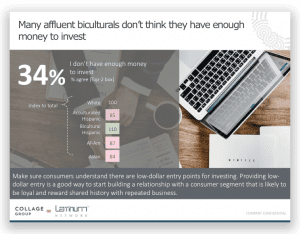 This is primarily due to the oversized return on investment (ROI) brands can realize when they focus on these groups, a result of their size and relative homogeneity. 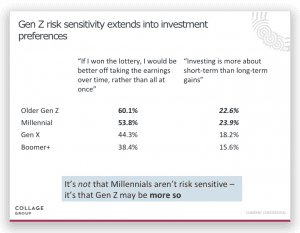 Group homogeneity and size are not the only reasons we consider racial/ethnic groups and generations the most important cultural groups for marketers. Another reason has to do with the way these groups interact to perpetuate and evolve culture. Individuals inherit their racial/ethnic culture at birth. 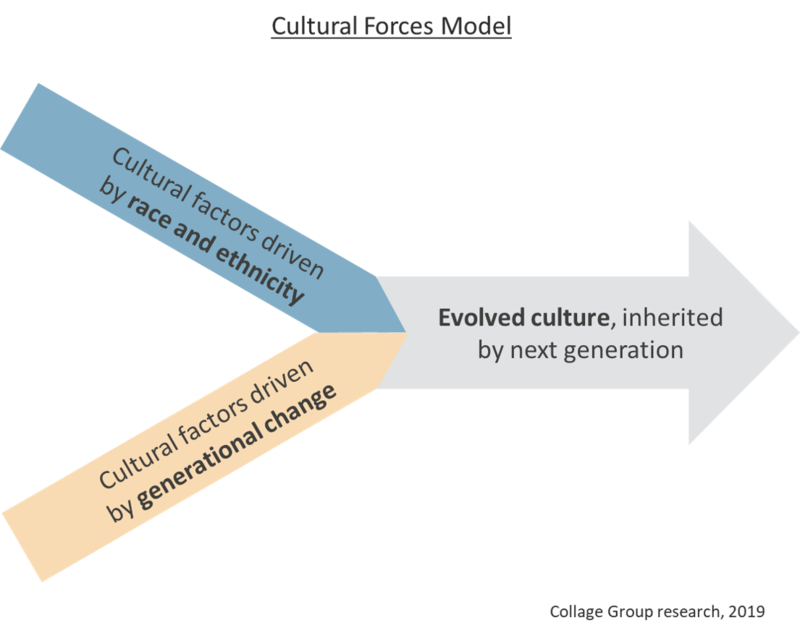 The “strength” of the inherited culture (i.e., how closely it is connected to a specific racial/ethnic heritage) is a function of the cultural environment in which one grows up. For example, an individual raised in an Asian-American family that observes and seeks to maintain Asian traditions has a strong inherited culture, while one raised in an Asian American family that eschews Asian tradition in favor of assimilation has a weak inherited culture. As an individual continues to mature, their environments become more influenced by their generational culture. Generational culture, in turn, augments the inherited culture which is then passed on to one’s offspring. The output of this process is an ever-evolving cultural milieu that is driven by racial, ethnic, and generational forces intersecting to generate new identities and cultural forces. For this reason we say that while culture is inherited through race and ethnicity, it is evolved through generational change. 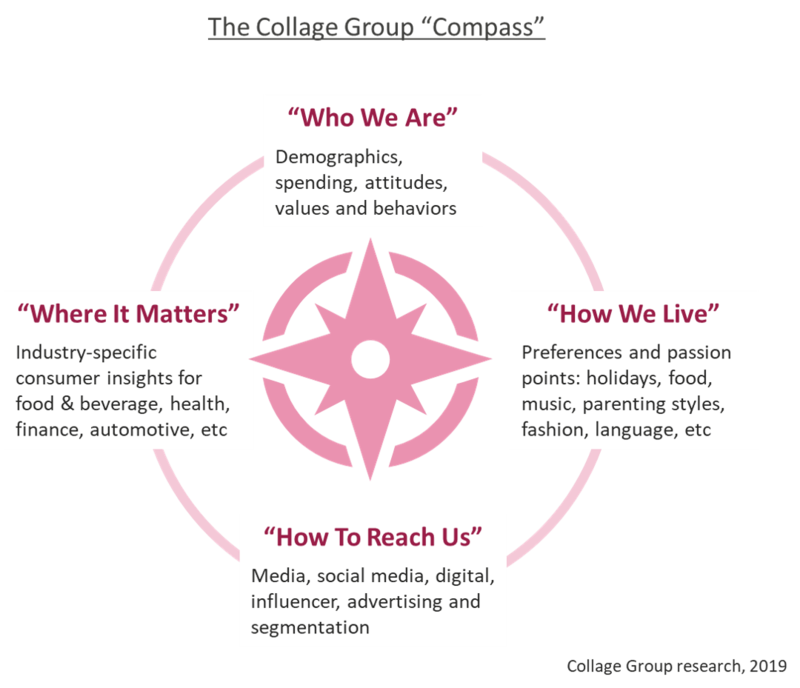 Our work profiling the major demographic segments driving this cultural transformation unsurprisingly rank at the top of the content we produce at Collage Group. 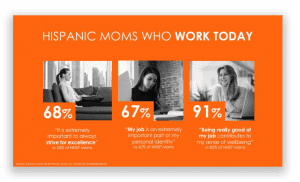 We call this work the Essentials Series, providing core data and foundational insights that help marketers make culturally sound marketing decisions for every major demographic. Comprising 20 PowerPoint decks with almost 700 pages of content, this content serves as your ultimate demographic reference material, and is the perfect launching point for specifying custom engagements to apply these insights to your categories and brands. We cover Hispanic, African-American, Asian for subscribers of Latinum, and Gen-Z and Millennial consumers for subscribers of GenYZ. We plan to profile Non-Hispanic White, Gen-X and Boomer+ segments to complete the total market view. In select areas, we also look at country of origin and urbanicity. Our approach to developing the Essentials is unique in the market. We apply “the Compass,” our proprietary research methodology for navigating America’s cultural transformation, to support members along four major vectors, outlined below. The Essentials series provides marketers with the fundamentals of the first three of the four vectors, but each is also expanded upon in other research streams. “Who We Are” – foundational research into quantifying values, attitudes and behaviors through the lens of culture. 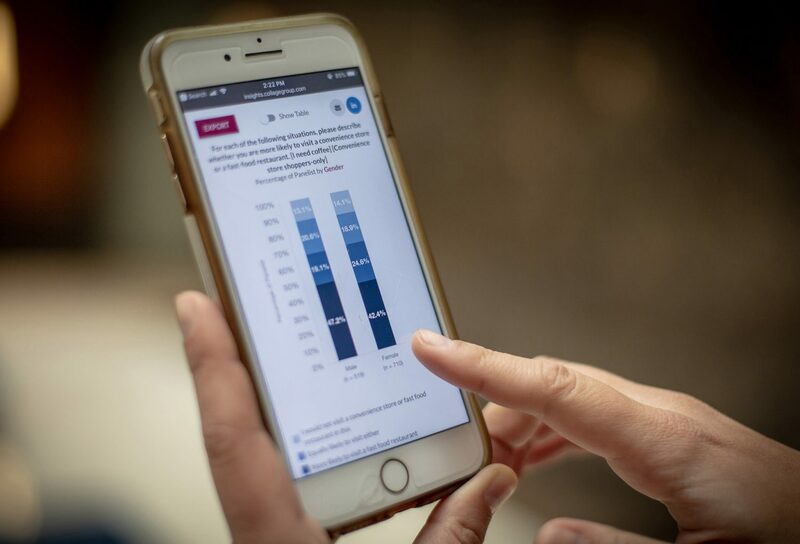 The Essentials Series profiles the Group Traits of each demographic based on the factor analysis from our longitudinal study of American culture, called America Now, first presented in 2018. Other research in this area includes our annual revision to spending and spending projections called The Big Shift. “How To Reach Us” – covering the media landscape, social media and digital behaviors, research into segmentation and AdRate, our advertising effectiveness work. 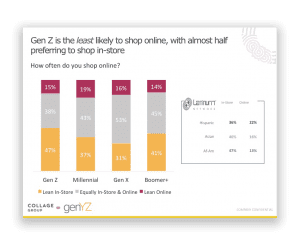 “Where and When We Buy” – covering the majority of our consumer insights work in sector-specific areas such as food and beverage, shopper, finance, e-commerce, and other areas.